Well, i’ve officially done it. I’ve managed to find the most beautiful watch in the history of watches…ever. 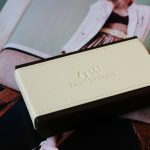 I’ll apologise in advance for the lust this blog post will inevitably cause but it had to be shared, my stunning new Daniel Wellington Rose Gold Cardiff Watch* from Tic Watches. 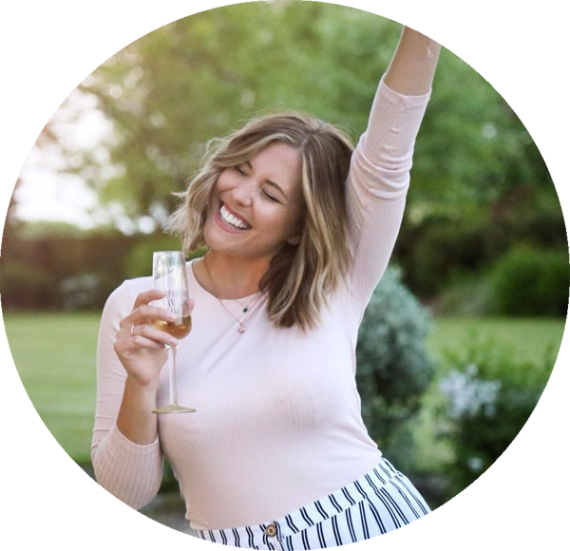 I was first introduced to Mr Wellington’s watches when i spotted his Bristol design on the wrist of Gem when we were filming for Babyliss before Christmas and it’s been on my mind ever since. 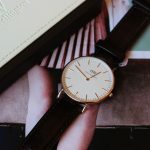 I toyed with the ever coveted Rose Gold Michael Kors piece that most bloggers seem to sport, but i just couldn’t shake the thought of this classic looking timepiece no matter how hard i tried. So when Tic Watches asked if i’d like one how on earth could i say no? Originally i was going to follow suit with the Bristol until i spotted the Cardiff and instantly fell in love with it’s distressed deep brown and tan strap. The DW packaging is everything you’d expect from a watch that looks this damn cool. A cream and brown leather box with the Wellington logo embossed on top opens up to reveal your painfully elegant new watch, it’s guarantee and a little push pin just in case you need to change the strap – nice touch. The white face is beautifully simple with subtle branding and it’s slim rose gold casing, it sits perfectly on your wrist and feels almost invisible. Perfect for daytime and evening wear it hasn’t left my wrist since it arrived at my door. 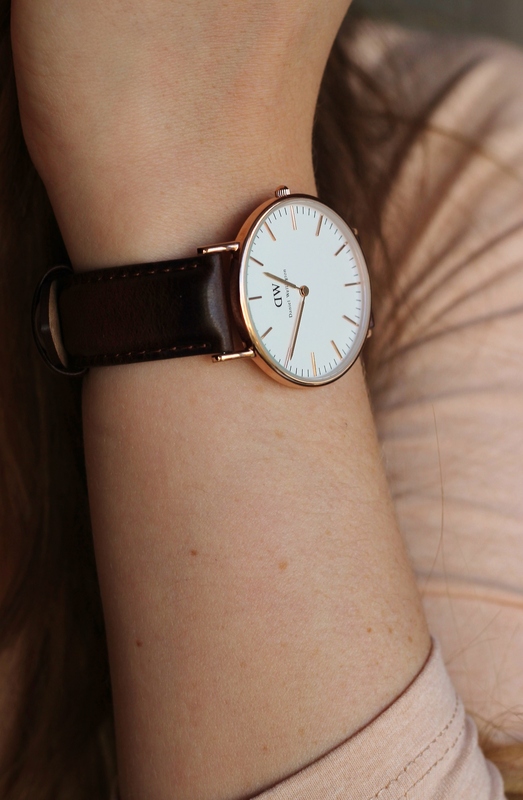 Tic Watches also sell replacement straps too, so if you feel like changing things up a bit then it’s incredibly simple, although in my eyes the Cardiff goes with everything – I honestly couldn’t be more in love with my wrist if i tried. 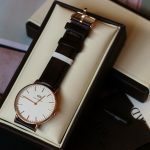 The full collection from Daniel Wellington is available at Tic watches on their website and you can find my Daniel Wellington Classic Rose Gold Ladies Cardiff watch here for £159.99. What do you think of this DW beauty?